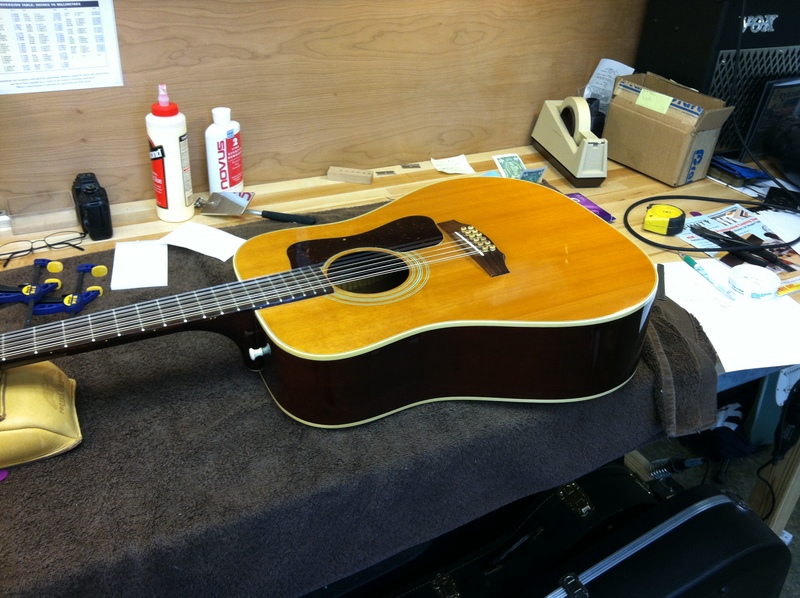 Richie Padilla, Animal Control extraordinaire of Rockland County, loves his Guild 12-string. He brought it to in to the shop just for me to check it out. 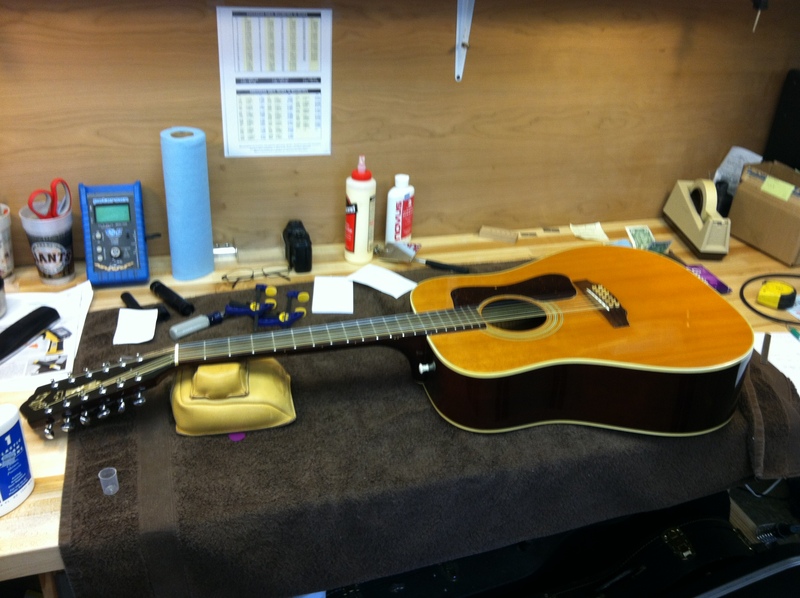 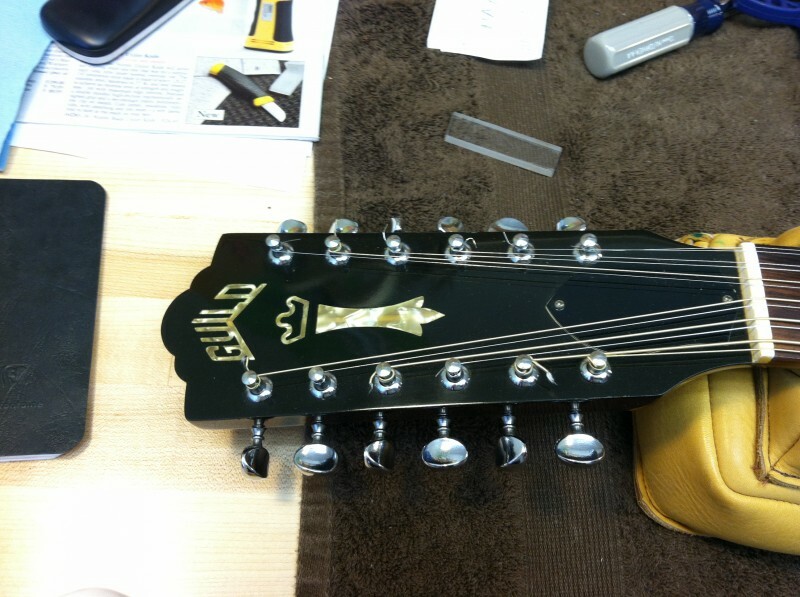 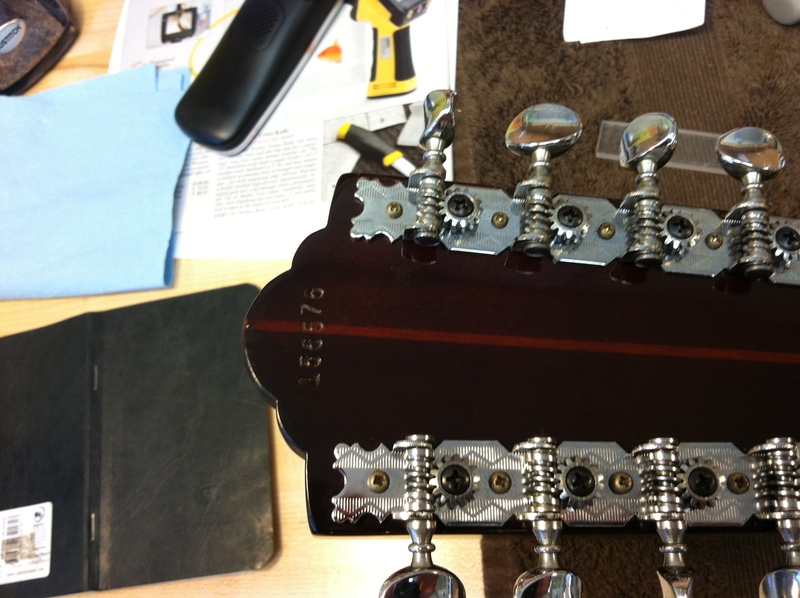 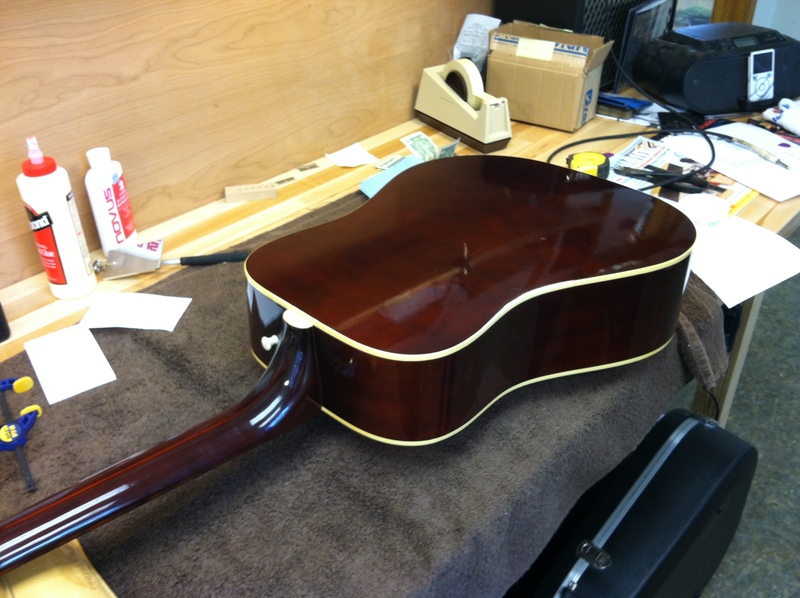 And low and behold, some guitars don’t need repair, like Richie’s Guild.